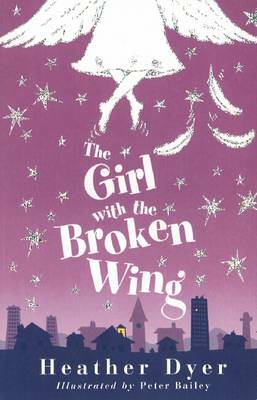 When Ibby is sent to stay with her aunt, she discovers her two troublesome boy cousins, Francis and Alex, playing with an old box of magic tricks they found in the attic. 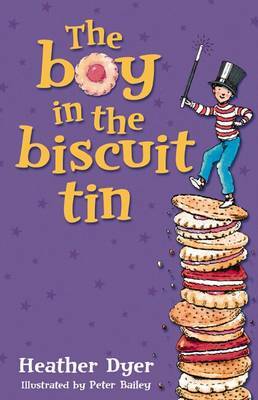 Ibby is sure that magic isn't real - until she sees Francis sitting at the bottom of the biscuit tin, magically miniaturised by Alex. After that, nothing is what it seems .